Brush Cutters | ASJ Small Engines, Etc. Brush Cutters are hand-held held units that are made for cutting down (depending upon what blade is used) grassy weeds or "woody" brush. Their larger cousin is the Clearing Saw which is used with a chainsaw-like blade, and is specifically made for cutting small trees up to three inches in diameter. 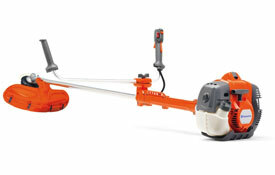 Many Line Trimmers can be outfitted with a brush blade for small brush cutting jobs, but dedicated Brush Cutters, with or without "bullhorn handles" will typically make quicker work of larger brush cutting jobs. Bullhorn handles are wider, shoulder-width handles that help the user control the torque of the Brush Cutter to maintain a steadier and safer cutting path. 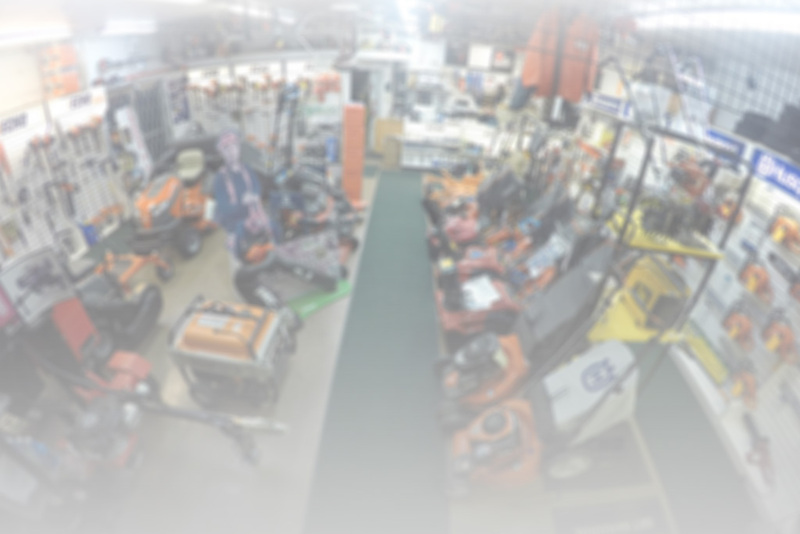 In addition to servicing virtually all of these units, ASJ sells Brush Cutters from Husqvarna, Echo and Tanaka.